Born and raised in Bristol, Dan is an accomplished distance runner who has represented England on numerous occasions, both at home and abroad. He started running for his school at 10 years old and by his late teens was competing internationally. 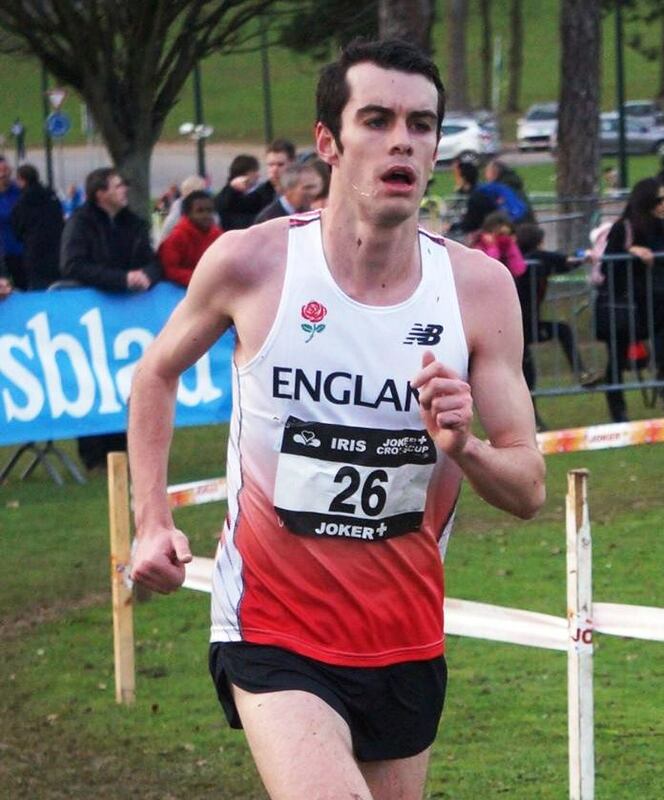 He became the English 10k champion at the 2015 Leeds Abbey Dash, a race he won in 29:43. He returned to this race a year later and improved his PB to the current mark of 29:40. Moving up to the half marathon distance in 2017, Dan clocked an impressive 66:26 on debut in Breda, Holland. Following his superb 64:23 PB at the 2018 Barcelona Half in February, Dan was selected to run for GB in last year’s World Half Marathon Championships in Valencia. He returned to the Barcelona Half in February this year and improved his best time to 63:58. Dan is aiming to make his marathon debut in Europe in spring 2020. Dan is supported by Saucony and maintains a blog at https://runnerstudley.wordpress.com/.